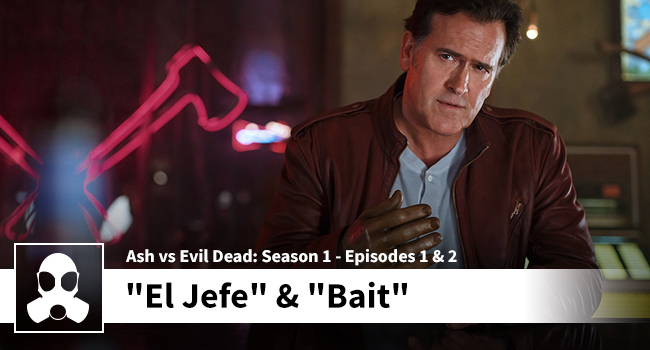 Back-to-back zombie talk as the lads dive into the first two episodes (“El Jefe” and “Bait”) of Ash vs. Evil Dead. Matthew and Dean (well, more Dean) agree that this show is exactly what the zombie/horror genre needed: something completely gory and hilarious with the perfect run time. Bruce Campbell reprises his role as Ash and doesn’t miss a beat – in fact – he is better than ever. It’s on Netflix and worth a watch.